since my seat was on the aisle. "Do you want me to take a photo of Mt. 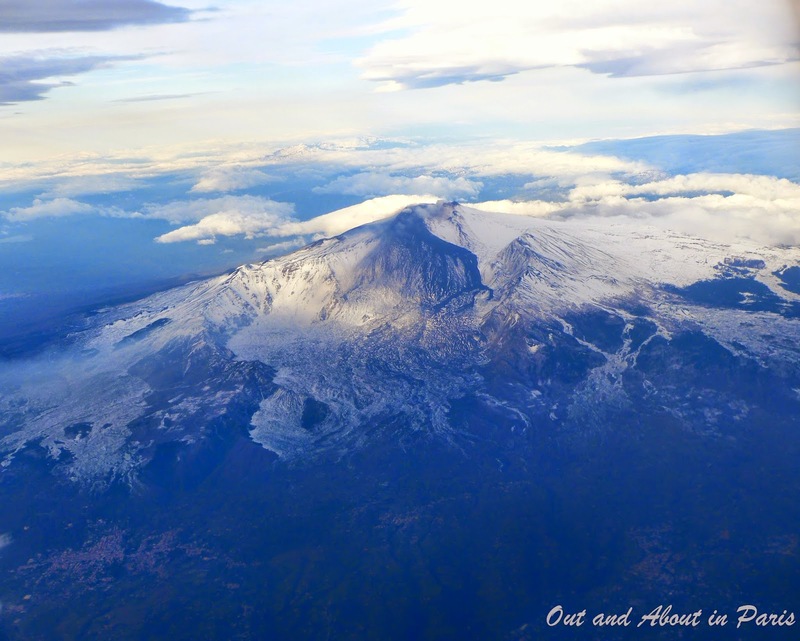 Etna for you?" The simple question turned out to be a great ice-breaker during the flight from Catania to Paris. As if on cue, our row of three women started chatting about how much we had enjoyed our respective vacations in Sicily. When I confessed that the largest island in the Mediterranean hadn't been on my travel radar, the Austrian and French women nodded their heads in agreement. Yet, none of us could understand why it had taken us so long to discover this delightful destination. *If the trip is less than 7 days, visit the eastern coast: Taormina, Catania, Syracuse and Baroque Sicily (Noto, Modica, Ragusa Ibla). *If the trip is more than 7 days then the western coast may also be considered. Valley of the Temples in Agrigento, Sicily. Michael Coniglio: I was born there, there are no "hidden" gems, everything is a gem, especially near Catania, don't forget to visit the beaches, Etna and eat all the food you can find. But if you really had to choose, you have to visit the Greek theatre and "Le gole d'alcantara" near Syracuse and Taormina. Recommended food and drinks: tavola calda (a mix of stuff which is really good, especially arancini and pizzette, available everywhere in bars), granite (which can be found only on the Messina - Syracuse axe), panini (this is not what you're thinking of, you can buy them in special trucks parked throughout cities) , almond milk (which has a very different taste from what we can find in France, recommended brand Mandorlat) , zests (a kind of nonalcoholic drink) , chinotto and spuma (tomarchio brand, which you can buy pretty much everywhere). Also pasticcini (found in bars and boulangeries). In Taormina you CANNOT miss Castelmola. Greek theatre in Taormina, Sicily. We weren't expecting snow! Jane Strauss: I loved Erice. I bought my all time favorite ceramics there... Of course, you must see Piazza Amerina for the mosaics. Enjoy! 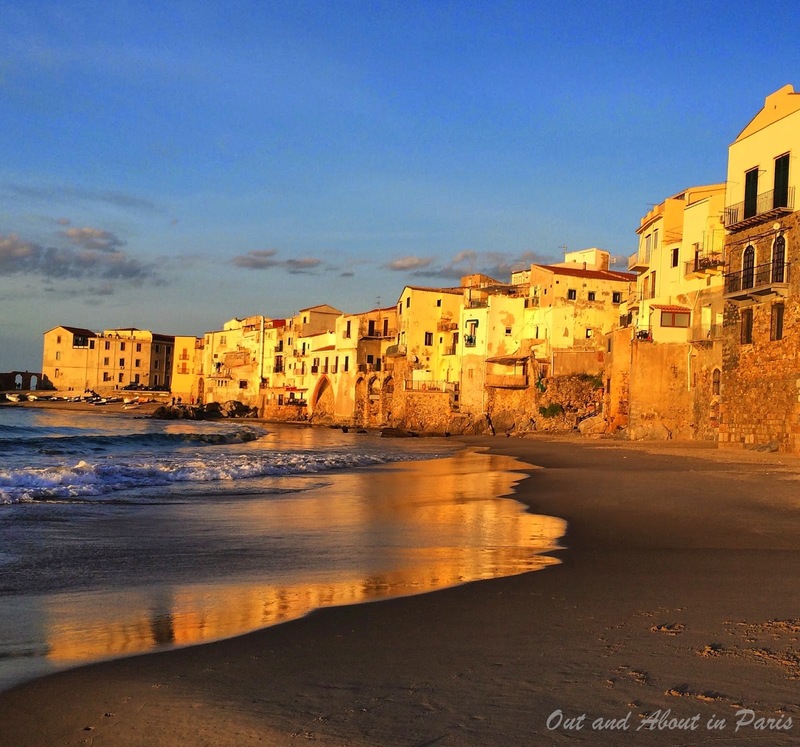 Ruth Gardner Lamere: You will LOVE Sicily ! The picture you have submitted is in Taormina, a wonderful place to visit and also to stay. 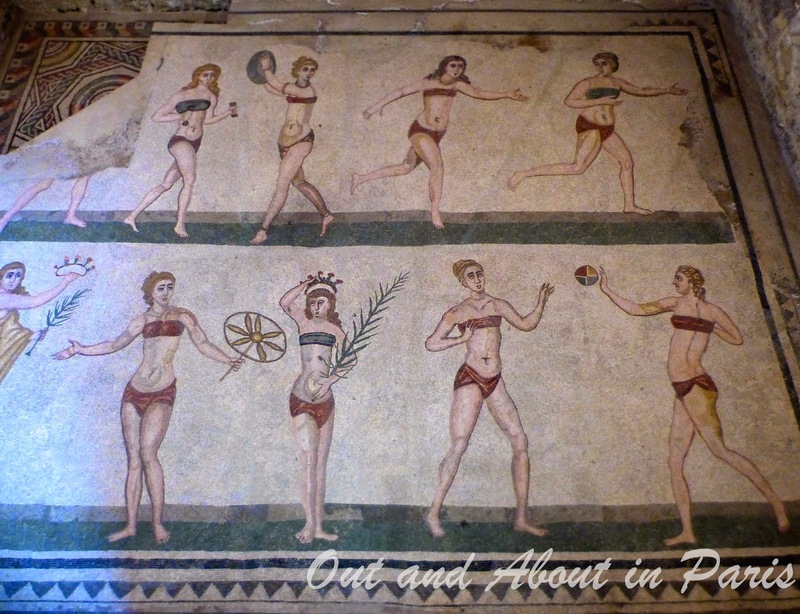 Palermo is a great city with a lot of historic things to do and see. And if you are flying out of Catania be sure to spend a day in Orteyga, near by. There are so many wonderful places to visit on this treasure trove of an island. You could spend weeks there and not see it all. The Aeolian Islands are wonderful, the mosaics in some of the ancient palaces are breathtaking, the ruins of temples so interesting, and the many cultures that have lived there over the centuries have each added their own flavor. It is so diverse and fascinating. the people are friendly and helpful. And because they have three crops a year, the food is stupendous! Enjoy and report back to us! 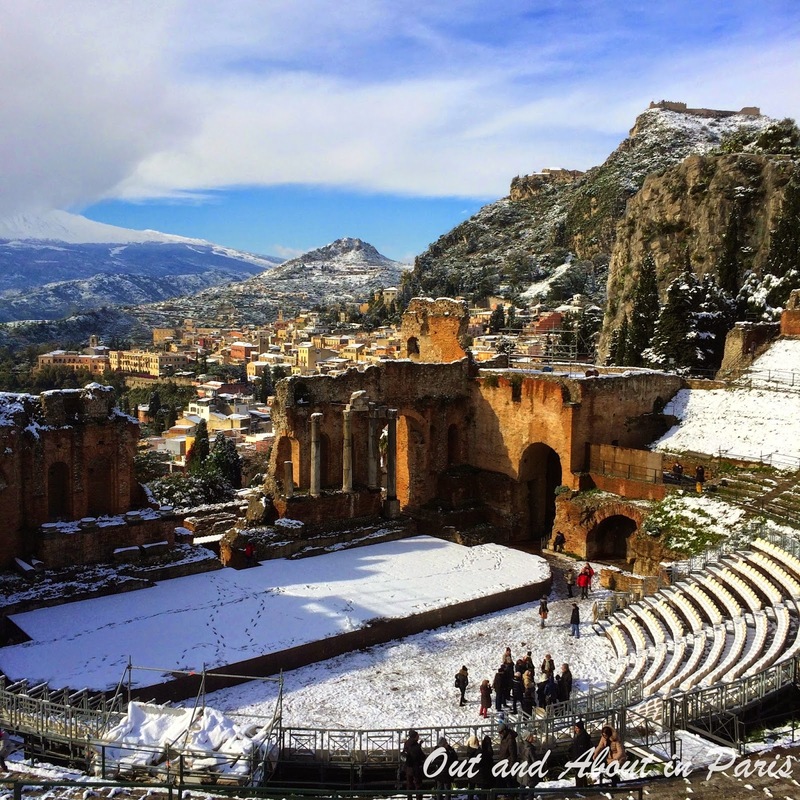 Fiona Johnston: Definitely Taormina, Syracuse and Agrigento. Connie Halbert: Sicily was one of my all time favorite trips. We started in Palermo and circled the island ending in Palermo. Surprises for me were Taormina, Syracusa, Agrigento, Selinunte, Erice, Segesta and Monreale. It's all great so enjoy! Thierry Givone: When you're in Palermo, don't miss the Monreale Cathedral which just on the hill above the city, It's one of the most amazing churches I have ever seen (and don't miss the cloisters which are so peaceful). The little village of Cefalu on the north coast is lovely nice place to stay, and of course, Taormina. Terri O'Donnell: I enjoyed Taormina, Agrigento, and I became hooked on arancinis ! There was a soft white cookie like a French macaron that was a specialty in Catania that I couldn't stop eating! dating back to the 4th century AD. 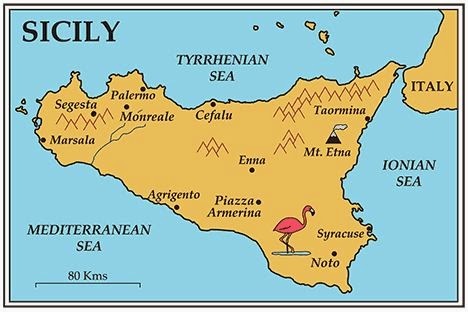 Kathy Kirkpatrick I love Etna, the Greek temples at Agrigento and Selinunte, the Villa Romana del Casale near Piazza Armerina, the archaeology park at Siracusa has several things, cemeteries with burials of Allies and Axis from WWI + WWII. 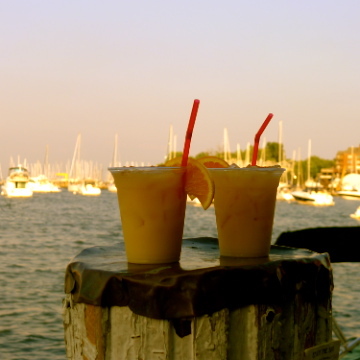 Stayed tuned for blog posts about some of our favorite places! Oh! Oh! Oh! I have wanted to go to Sicily ever since I fell in love with Inspector Montalbano ( google it if you don't know who he is) ....so this is very useful as I am thinking I should do a "bucket list" although I dislike that term. ..... You have inspired me to find the finances. Denise, Sicily captures a lot of people's hearts. Our trip helped me understand why. Good luck finding the finances to discover this incredible island! I only learned about Inspector Montalbano when Sara gave Stéphane the DVDs for Christmas last year. The idea was for him to watch the series to help him learn Italian. I think he's got a ways to go until his comprehension level is good enough. I'll have to turn on the English subtitles to understand anything! Gwendoline, Reading your descriptions of Sicily makes me want to return -- ASAP! Even though we went in January, people were still comfortably sitting outside in Taormina (after the snow melted!) and Syracuse. I wish that we would have spent more time in Catania. We only had one night there before we returned to Paris early in the morning. 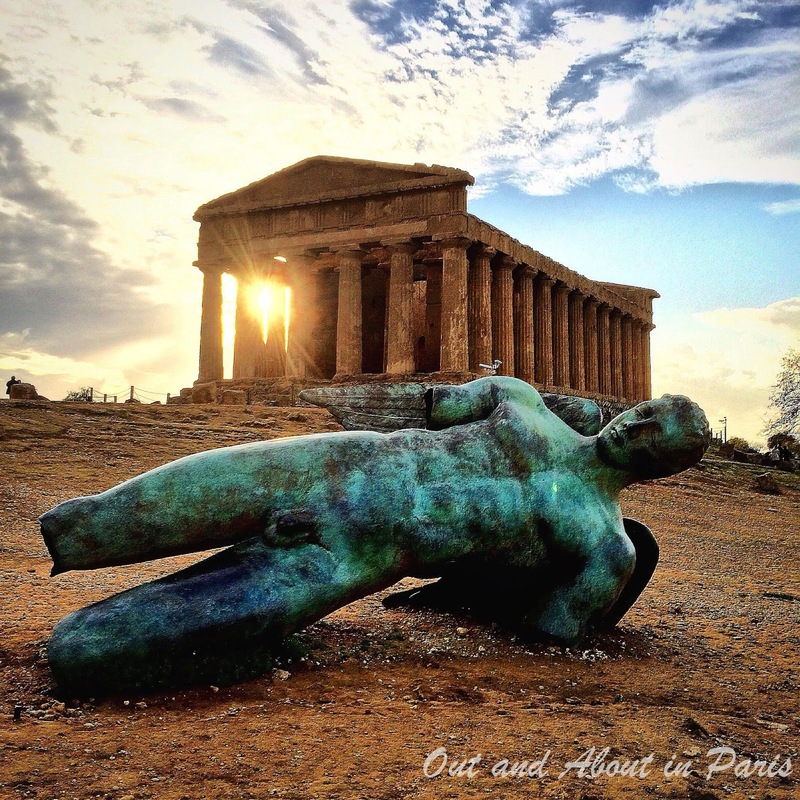 Thanks for sharing your wonderfully descriptive memories of Sicily. This is great MK! We are planning to go to Sicily as our summer holiday (in September) so I will definitely be pulling this up when I start planning! You're going to love Sicily! Let me know if you need any specific information when it gets closer to your trip.